I am on vacation and it is raining outside. 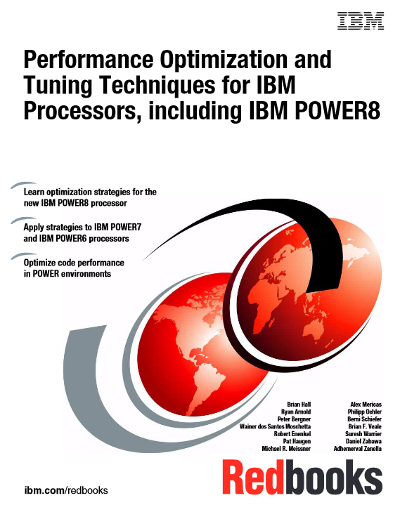 So it works out well that in july IBM released a new redbook about Performance Optimization and Tuning Techniques for IBM Processores. The redbook contains chapters for all three operating systems which runs on Power Systems (IBM i, AIX and Linux). If you are a Developer or advanced Admin on Power Systems this redbook is my recommendation to get a good understanding what to do to get the most of your Power System.